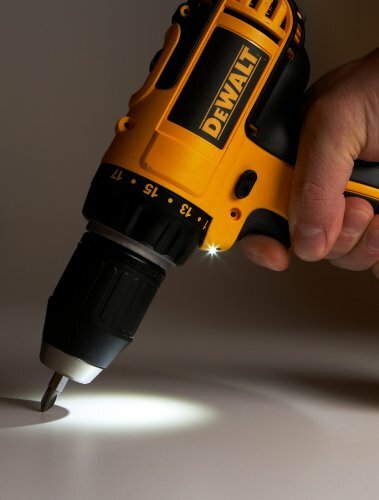 DeWalt DC730KA compact drill provides its users with first-rate performance and durability along with exceptional ergonomics. Increased speed and power keep the performance of the drill up while the frameless motor and all metal planetary gear support the durability. 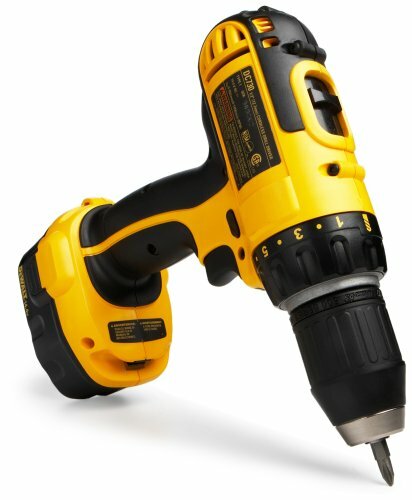 Dewalt DC730KA cordless Drill is lightweight in design, powerful for drilling and screwdriving applications. 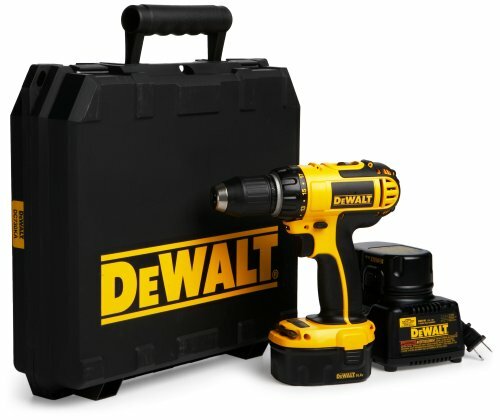 Also included is a built in LED light and onboard bit storage as well as two DC9094 18 volt Battery Packs, a DW9116 1-hour charger, and a heavy-duty kit box. 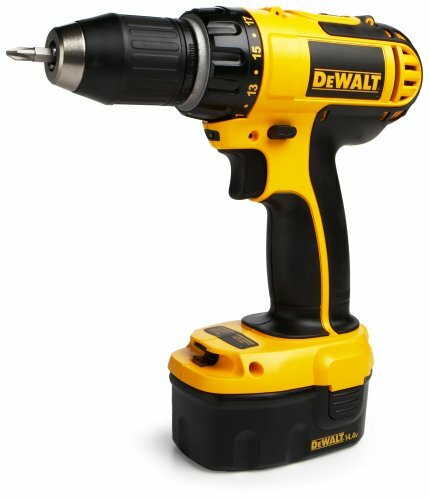 This is my 3rd 14.4 volt drill, 3rd generation has really improved. The shorter body allows me to work in tighter areas. I origionally thought the led was a joke but I have noticed that the led light has been pretty handy as I have used it in areas with low lighting, it does work. I was also pretty impressed with the speedy battery charge time. 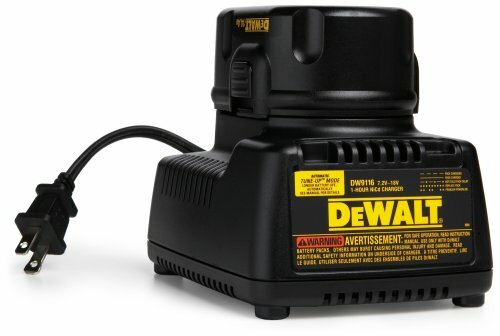 It's nice to see that dewalt has stayed with the same battery configuration since my first drill back 10-15 yrs ago. 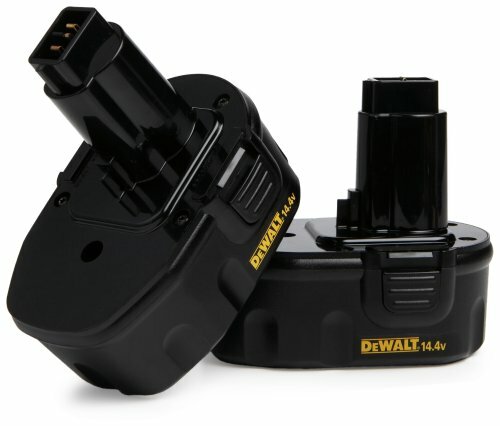 Have always had a 14 volt DeWalt. No need for the 18, too heavy. Wore my 14 out so I ordered this one. Delivered fast and used it almost immediately. Can't beat the price, especially with the case and two batteries and charger. Remember to charge the batteries first. Overall I would recommend this product to anyone needing a quality drill but does not require the extra power of an 18V unit on a daily basis. As a result of not being an 18V unit, it is substantially less bulky and easier to handle in tighter corners. Dual batteries is nice in that you can be charging one while the other is in use -- something I had to do very frequently during a recent home renovation. The drill itself is performing very well. It's the DeWalt carry/storage case that needs improvement. My previous drill was a Makita, its carry/storage case had room inside for me to store a 35 piece drill driver set in its own hard case. 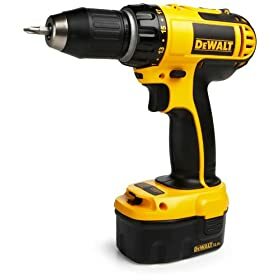 This allowed me to grab the drill in its case and go, without having to remember to carry the drill driver set separately like I have to now with the DeWalt. The DeWalt case is actually larger than the Makita, but there is too much space wasted on plastic molding. The interior space could easily be reconfigured to accommodate a case for drills/drivers.